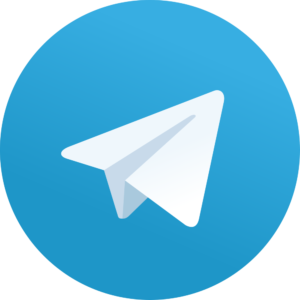 As an alternative to the email list, I have just setup a telegram group which you could join if you’d like to be kept up to date with posts from this blog via instant messenger! If all goes according to plan, a notification should be sent to the group automatically whenever I publish a post over here. P.S. I first did this with IFTTT’s Telegram applet, but its post preview was pretty bad. TheFeedReaderBot seems to do a much better job! < Weekly Head Voices #158: Charlie and the Chocolate Factory.